We all feel that desire for a calmer, more spacious way of living, but we’re often unsure exactly how to step off the crazy treadmill of day-to-day routines and responsibilities. 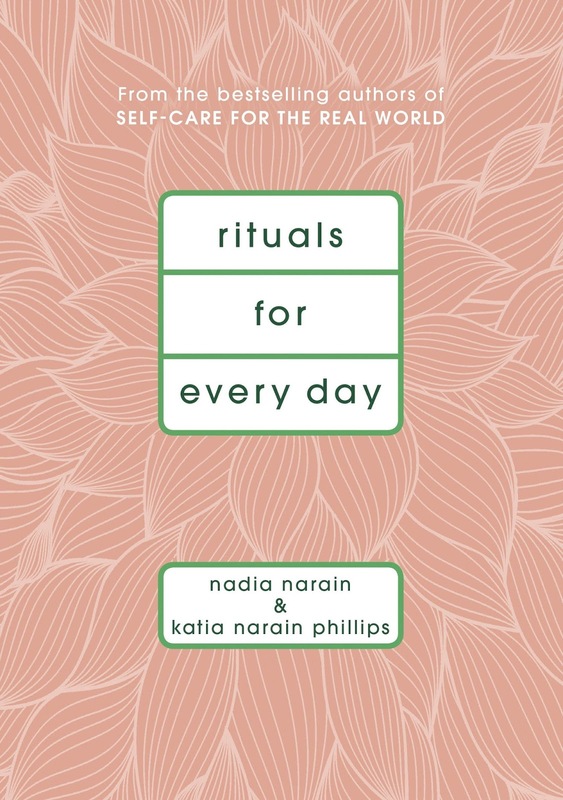 Nadia and Katia have learned, through years of practice, that simple rituals can help you press the pause button on the pace of modern life. In Rituals for Every Day they share their easy-to-follow advice, step by step. Let rituals bring you back to yourself.